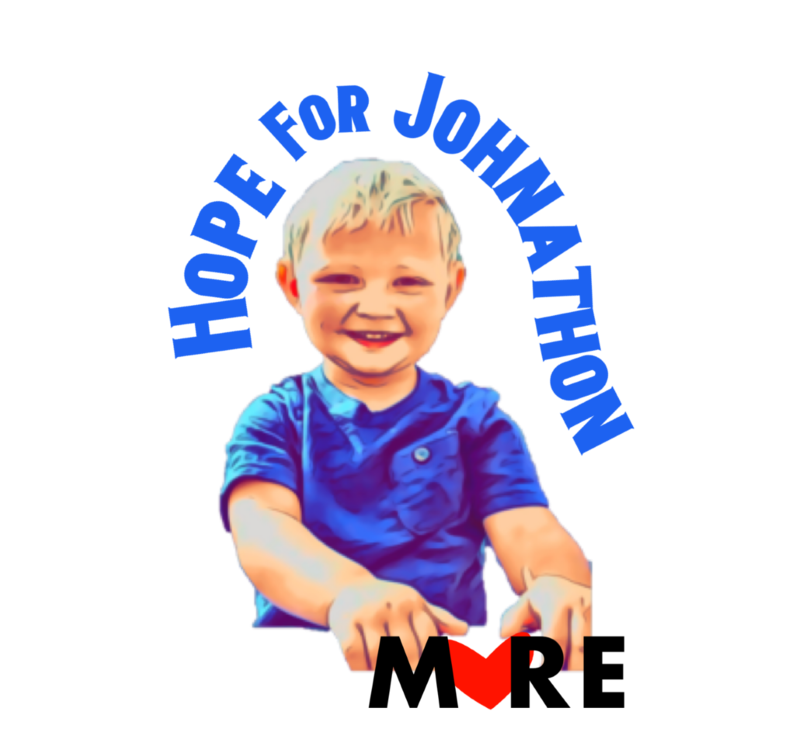 The MoRE Hope for Johnathon Program is dedicated to enhancing the lives of children, families, and young adults coping with cancer or life threatening illness. We support patients, siblings and parents at all stages of the journey. Hope for Johnathon began as a Facebook page created by Sarah Cahill in hope that people could reach out and send prayers, support and wishes as her brother Johnathon Cahill battled cancer. Inspired by her brother’s battle, Sarah Cahill brings gift baskets to children fighting cancer. We are proud to welcome the Hope for Johnathon Program as part of our M♥RE to Life Program, lead by Ada Yeung. Ada is a childhood cancer survivor and Camp Adventure graduate who continues to volunteer and inspire us all with her incredible dedication and leadership. With the help of wonderful people, like YOU, we are able to provide programs where children, families & young adults coping with cancer and life-threatening illness can celebrate life in a safe and positive environment.